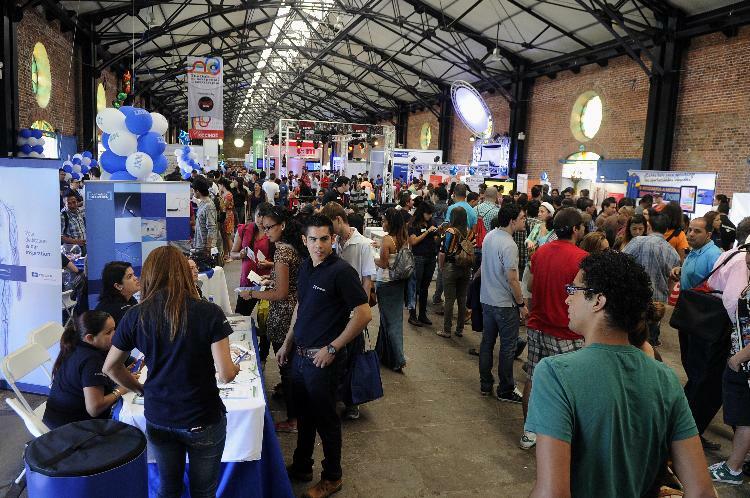 (qCOSTARICA) In Costa Rica, as well as elsewhere, a debate on the legitimacy of Uber. The opinions are varied, at times at opposite ends. Franciso Jimenez, former minister of the MOPT (Ministry of Transport), says “never”. For Jimenez Costa Rica regulated its public transport in 1960 and if a vehicle is not properly identified and does not belong to cooperative, it’s picking up of passengers is an illegal transport. “It doesn’t matter how the public calls for the service, be it by text message, Facebook, call, if it doesn’t comply with the law, it is an informal (illegal) taxi,” says the former minister of transport. Otto Guevara, the Movimiento Liberatio legislator and former president candidate, he who has been exposing the “gross salaries” of public institutions, says there is no reason to prohibit Uber. Guevara says the service, a private contract between parties, is permitted under the Constitution. “We are against limiting the number of people running a business, the best solution is to allow this service. It is a war without sense, technology opening the way, I am happy it is happening here,” says Guevara. 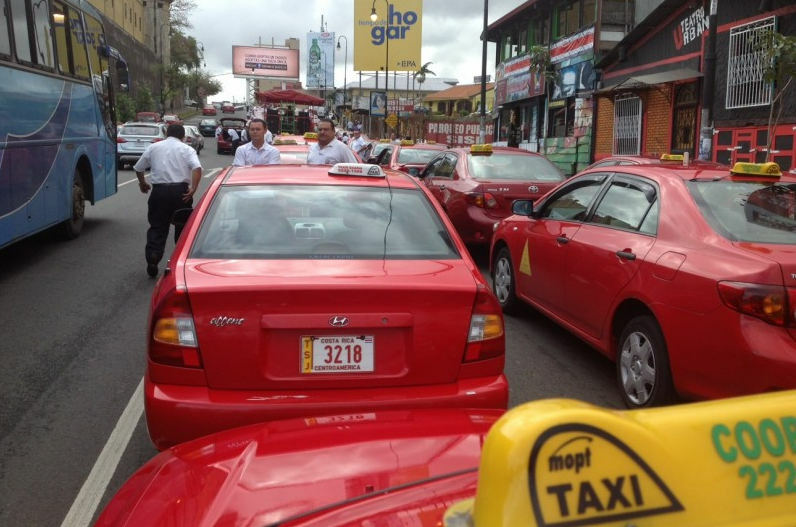 But formal taxi drivers, the red taxis (orange at the airport) are against Uber or any other “special services operators”, such as the “porteadores” – the illegal taxis that have been fighting to obtain a strong and “legal” foothold in the taxi business in the country. In Costa Rica, taxi operators pay ¢100.000 colones yearly (per vehicle) for the concession, while buses pay ¢400,000 colones. The informal taxi operators do not pay this and are regulated like the formal taxis, such as two yearly vehicle inspections instead of the one for a private vehicle. Uber, starting in 2009 in San Francisco, California, has generated controversy in the United States as well as in most of the 300 cities around the world it currently operates in, mostly because the service does not pay for permission to provide public transportation service. But can Uber be stopped in Costa Rica? According to survey by La Republica of executives and professionals, the majority said the would use the service. Of the 245 people polled, 198 (81%) were in favour of Uber, while only 47 (19%) said not. Uber says it is going to give San Jose a reliable, classy, private-driver experience that they never new existed. Is Uber the solution? Probably not, but given the taxi industry in Costa Rica has done nothing to evolve, the change will be probably be a welcome one, making taxis more accountable to their customers who can review their driver and company. Uber is currently operating, without problems, in Panama as it reaches out to the high-income sector that does not usually use taxi, even though the cost is usually higher. Last week, Mexico City became the first city in Latin America to regulate Uber, announcing rules that include a 1.5 percent ride levy, a yearly permit fee and a minimum vehicle value. The rules did not impose a limit to the number of vehicles Uber could deploy around the city, which Mexico City had threatened to do in its preliminary proposals.